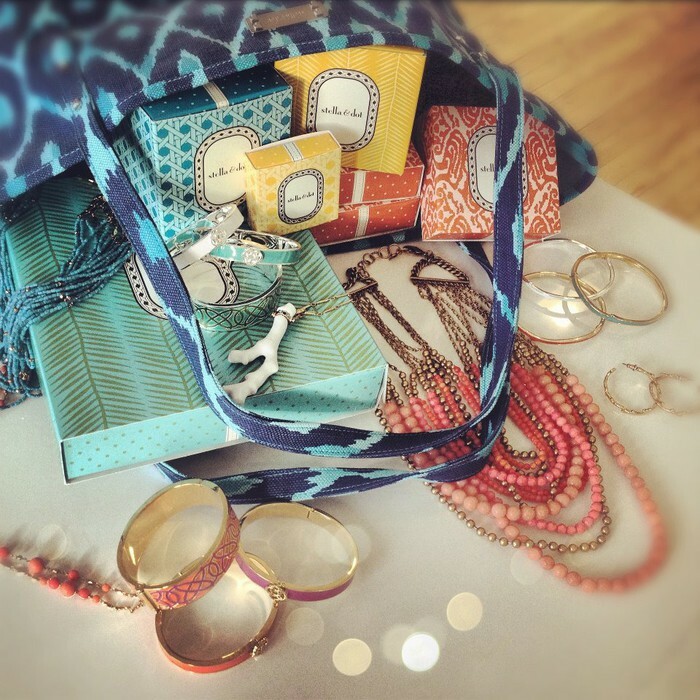 Mystery Hostess Virtual Trunk Show! DONT MISS THE DEBUT OF STELLA AND DOTS FABULOUS NEW COLLECTION! Black Friday Deals! Starting on Thursday all sale items are an extra 25% off! This sale will run from Thursday through Monday! $20.00 Gift Card! 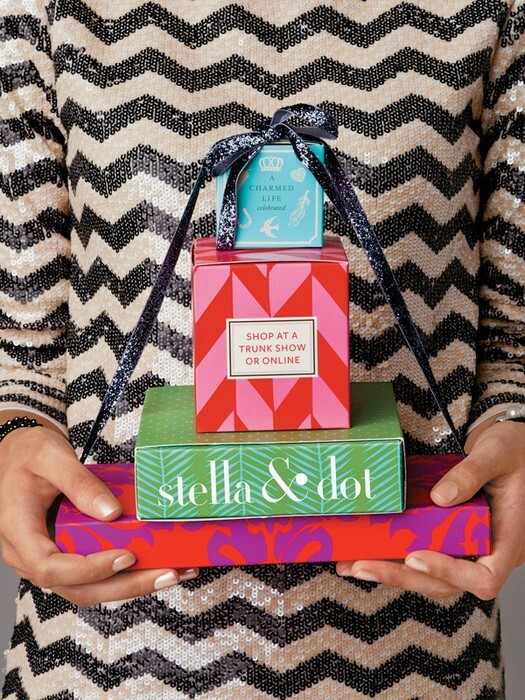 Anyone who signs up to host a trunk show in the month of December will get a $20 Stella and Dot gift card from me! MYSTERY HOSTESS....WHAT DOES THAT MEAN? Well, that just means that the hostess could be anyone, even YOU! For every $30 you spend in this online show you’ll be entered for a chance to claim the Hostess Rewards from this online trunk show. So. . . spend $30 get entered once; spend $60 get entered twice, etc., etc. GET AN EXTRA ENTRY: Anyone who books a HOLIDAY trunk show, can earn an extra entry! Forward along to a friend (let me know if you do). If she makes a purchase, that's one more entry for you. Once the party closes, I will contact the winner of the hostess rewards. Use the rewards for yourself or to stock up on gifts. Thank you so much for all of your support! Happy shopping and stay fabulous! SHOP ONLINE EARLY!!! 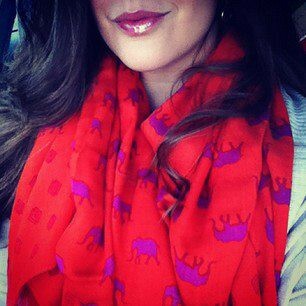 NOVEMBER Trunk Show Exclusives! Please take a look at your specials for November Trunk Shows! With your purchase of $50 or more you have the option of getting 1 or all of these items at 50% off. If you're shopping online - just add them to your cart and when your cart and the price will be reduced when your cart reaches $50 with regular priced items!